Teresa Pearce MP has met with leading housing provider Habinteg in Parliament to join the call #ForAccessibleHomes across the UK. 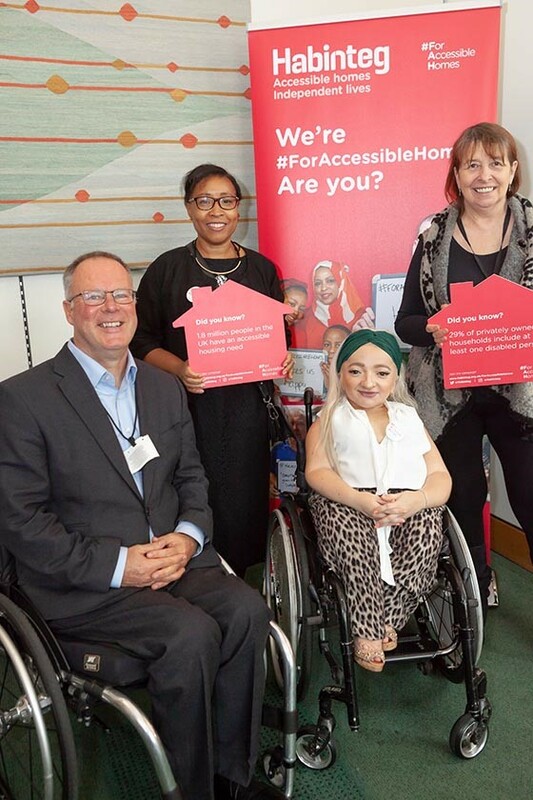 Teresa Pearce MP was taking part in an event in Parliament that was organised as part of Habinteg’s broader campaign to call for more suitable homes for those with mobility challenges. As part of the day, MPs met Habinteg residents from across the UK, including well-known actress and disability campaigner Sam Renke. There are 13 million disabled people in the UK, and our society is ageing rapidly, yet only 7% of our homes provide even basic accessibility features. Without a local and national commitment to the housing needs of disabled and older people, there is a real danger that new homes are even less likely to be accessible, storing up problems for the people that live in them and placing more strain on public spending over time. “I really enjoyed meeting Habinteg staff and their inspirational tenants in Parliament. Accessible homes mean that people can live independently and it improves quality of life. I will be speaking to the council about Habinteg’s pledge and I will be making representations in Parliament and to the Government to help ensure that we build the homes we need”. 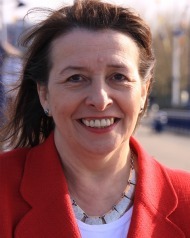 For more information of Habinteg’s work, please visit https://www.habinteg.org.uk/. This entry was posted in Articles, Events, Press Notices and tagged Affordable housing, For Accessible Homes, housing. Bookmark the permalink.